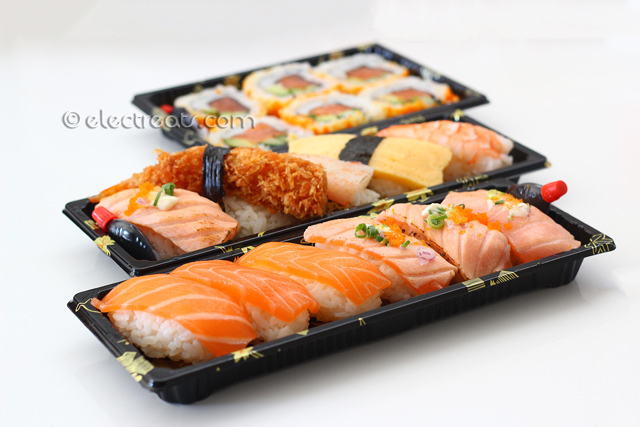 Nigiri Deluxe Box – $7. 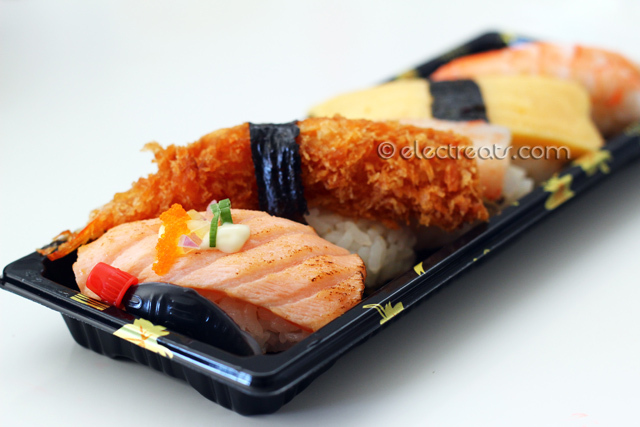 Sake (Salmon) Nigiri & Sake-Aburi (Torched Salmon) Nigiri. 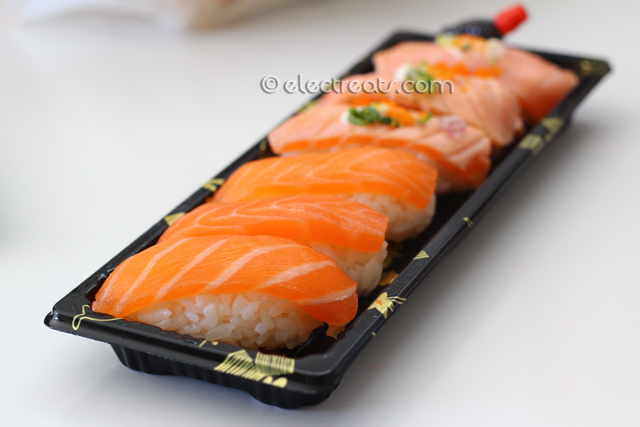 The salmon on top, while good, could use some thickness. 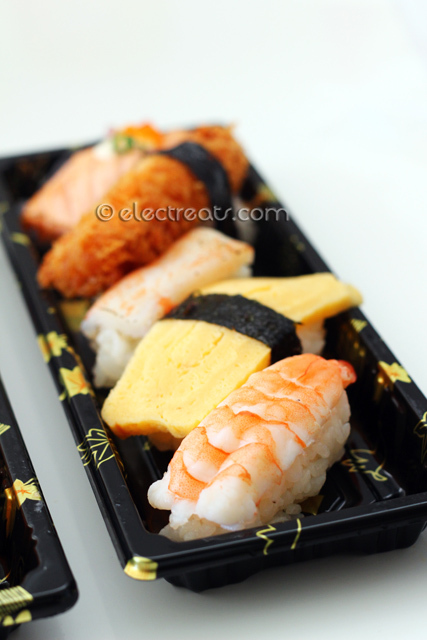 Front-Back: Ebi (Prawn), Tamago (Egg), Kani (Surimi or Crabstick), Ebi Furai (Fried-battered Prawn), Sake-Aburi (Torched Salmon). 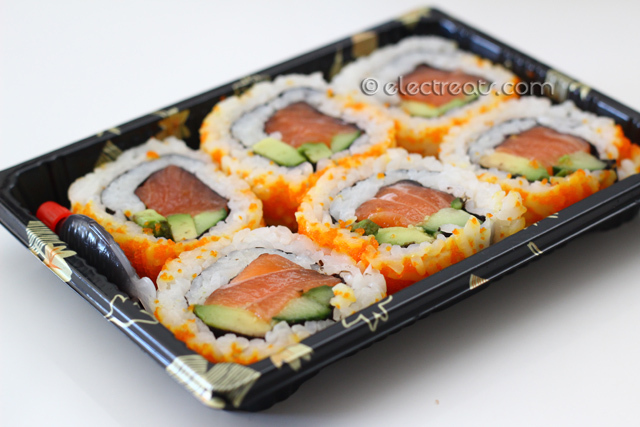 Salmon Avocado Maki Box – $5. This is what I recommend you to get. The salmon pieces are bigger and thus more pleasing to enjoy. 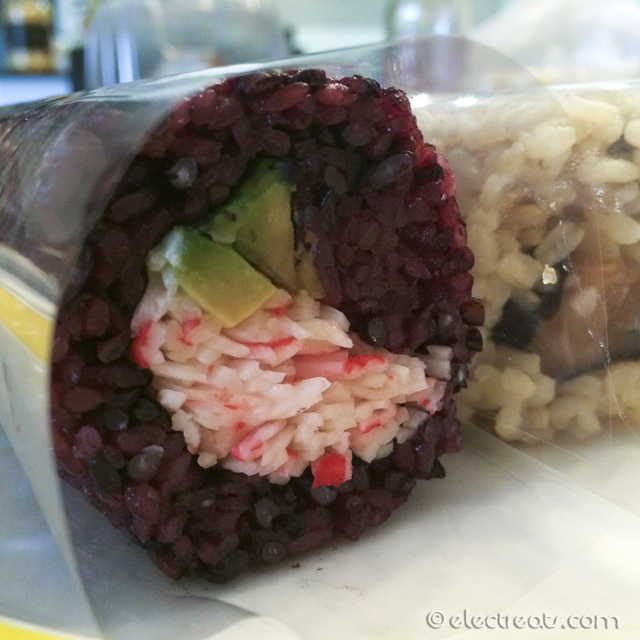 Kani-Avocado Roll with Black Rice & Salmon Roll with Brown Rice, $3 each. 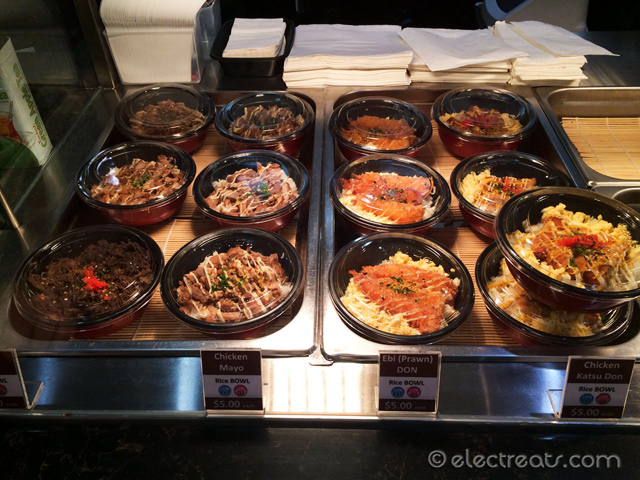 I am a big fan of black and brown rice. In addition to being delicious, they also make you less guilty in enjoying sushi with so much rice on it. 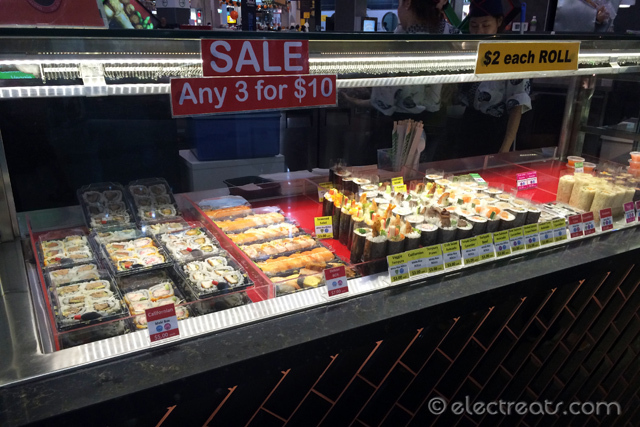 Sushi Sale after 3 PM! I have been here multiple times, and the service has always been fast and courteous. Drop by after 3 PM for deals that you can’t resist! 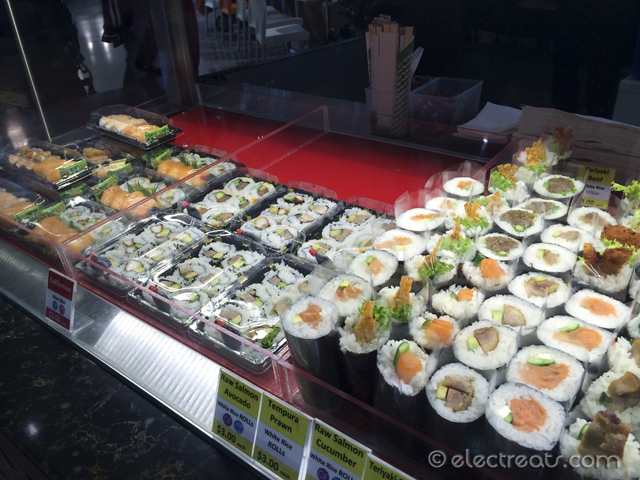 Westfield Liverpool Level 1 Food Court, across from Priceline Pharmacy and Subway.